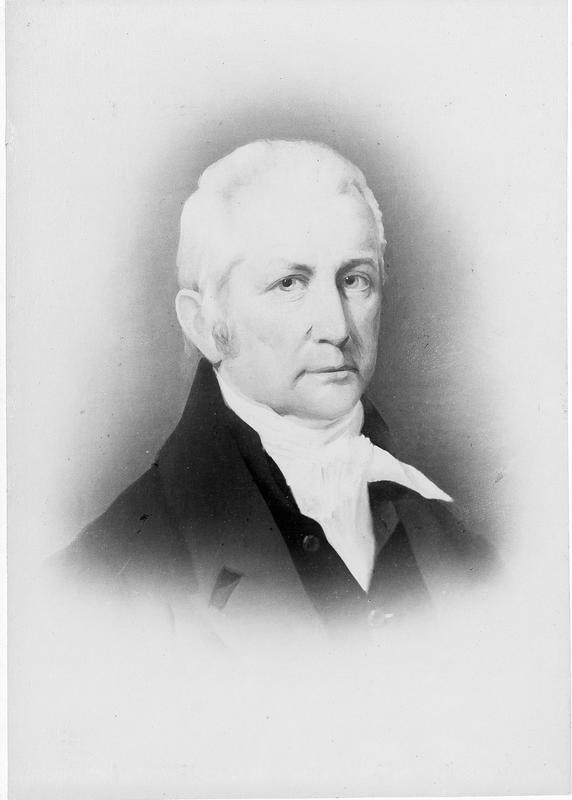 James Kilbourn Engraving from the collections of the Worthington Historical Society (WHS) may be used for educational purposes as long as it is not altered in any way and proper credit is given: "Courtesy of the Worthington Historical Society, Worthington, OH." Prior written permission of the WHS is required for any other use of James Kilbourn Engraving. Contact WHS at info@worthingtonhistory.org to request permission. James Kilbourn Engraving is an art original, with genre portraits. Its dimensions are 5.75 in. x 8 in..
Elliott Art Gallery is the Creator. Worthington Historical Society is the Contributor. This is an engraving of James Kilbourn, founder of Worthington, Ohio. Prior to the invention of photography, engravings were a popular means of reproducing portraits. Engravings were used in books and newspapers for illustrations as photographs are now. Son of an impoverished farmer, James Kilbourn set out on his own at 16, illiterate and poor. Self-educated and self-made, his life typifies the frontier entrepreneur. He founded the cities of Worthington, Bucyrus, Norton, Lockbourne and Sandusky, served in the U.S. Congress, and was active in the religious and political life of Columbus and Ohio. 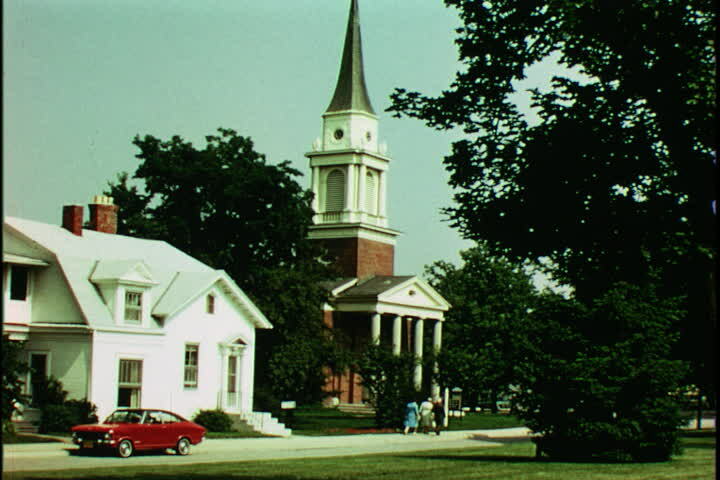 The Worthington Historical Society identification code is 79-G-298. The Worthington Memory identification code is whs0335. This metadata record was human prepared by Worthington Libraries on March 6, 2002. It was last updated November 17, 2017.